Northeast Fresno Real Estate Newer homes near award-winning schools and first class shopping and dining. 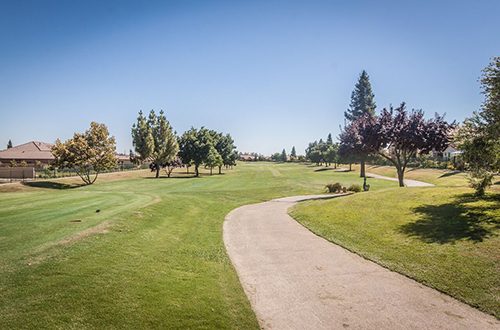 If you’d like to live within close distance to Woodward Park and a variety of other outdoor recreational activities PLUS Fresno’s hottest dining, shopping and entertainment options, then Northeast Fresno could be the perfect area for you. 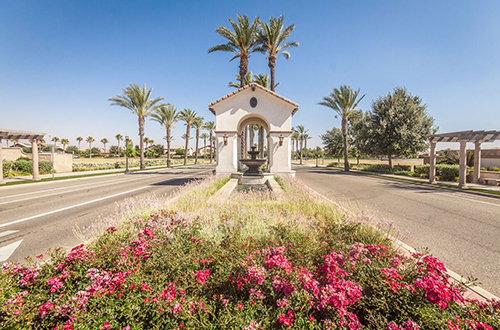 Northeast Fresno is home to a diverse range of highly desirable neighborhoods, from established to newly built. 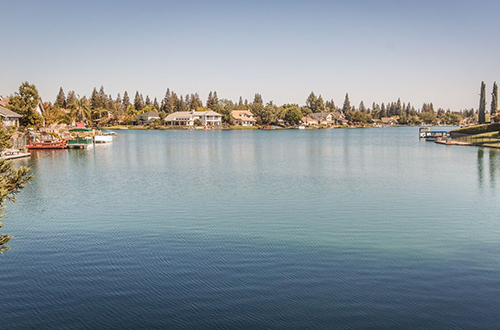 Some of the most popular neighborhoods are Woodward Park, Copper River and Woodward Lake. Expect to find a variety of homes, ranging from large lots with mature landscaping to newly constructed “starter homes” in gated communities. Residents of Northeast Fresno enjoy award-winning schools and a variety of nearby entertainment options including first-class shopping and fine dining. River Park, a beautiful shopping and dining destination anchored by Edwards Fresno Stadium 22 & IMAX movie theater, is located just minutes away from most Northeast Fresno homes. Northeast Fresno is also a great neighborhood for those who enjoy the outdoors. Woodward Park, filled with amenities and trails, is the largest regional park in the Central Valley. Copper River Country Club and Fort Washington Country Club are also located in this area, offering a golfing, tennis, swimming and social options, along with a variety of other amenities. Want to learn more about Northeast Fresno? If you’re looking to explore the real estate market of Northeast Fresno, or the greater Clovis or Fresno area, our team of local experts at Raymer Realty Group would be more than happy to guide you around the area and maybe even help you find the perfect home. Contact one of our agents today!